Join in as Walter Cruttenden, Shawn Freeman and Geoff Patino explore ancient myth and folklore of cultures throughout the world and its connection to the stars, and specifically the celestial motion known as the precession of the equinox. The hosts and their guests examine evidence that precession is caused by our Sun’s interaction with a lost companion star, which the ancients knew of, and how this grand celestial motion causes a great cycle of Ages that has influenced human history on a vast scale and continues to influence our life experience on Earth today. 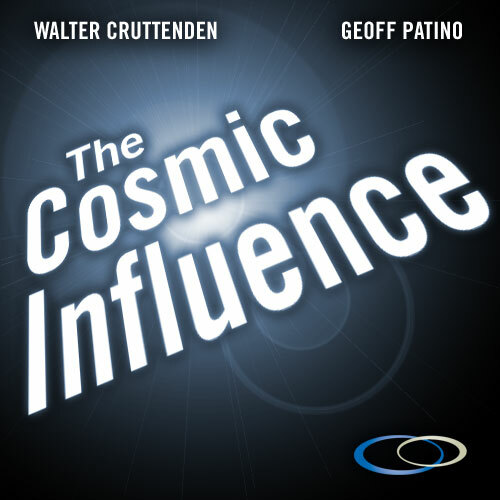 The Cosmic Influence is now available for free on iTunes! To listen to the latest episodes or subscribe to the podcast click the link below. Launch iTunes and listen to The Cosmic Influence.